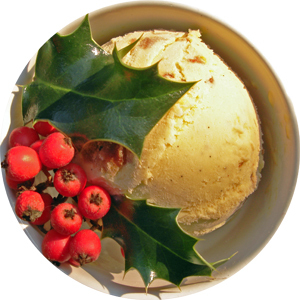 Christmas Pudding Ice-Cream | What's for tea tonight dear? This entry was posted in Christmas, Recipe, Vegetarian [or Vegetarian Version] and tagged Christmas, Christmas pudding, clotted cream, cream, egg yolk, ice-cream, leftovers, sugar, tonka bean, vanilla. Bookmark the permalink. Pingback: Thyme and Tonka Bean Chicken | What's for tea tonight dear?